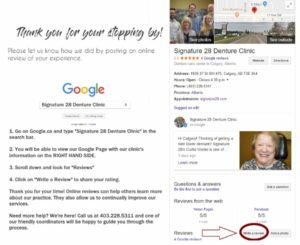 Our clinic has been around for more than 2 decades, and we are very grateful for the smiles that have graced our practice. 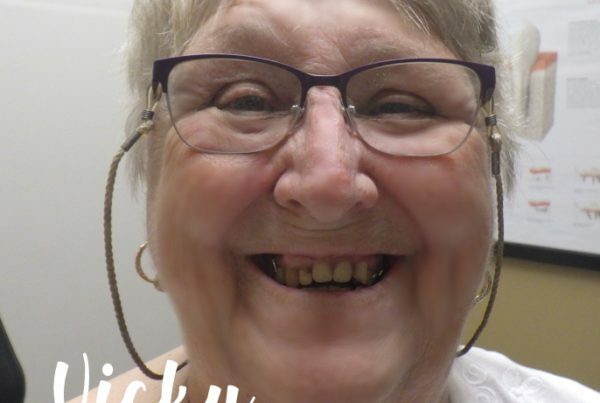 We’re committed to providing the very best in terms of dentures and dental implants. Over the past two years, our family has grown. We are now able to welcome more guests at our clinic, and need you to spread the word. If you’ve had work done by Curtis or Sam, please take a few minutes to post a review of your experience on Google. Your feedback is incredibly relevant to how we move forward and improve our services. It will only take a few seconds to give us a rating and post a few words about your overall impression of our staff and products. 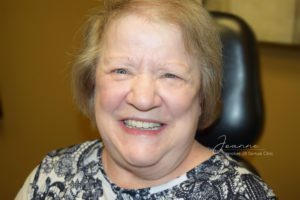 Joanne recently started wearing her new lower suction denture. 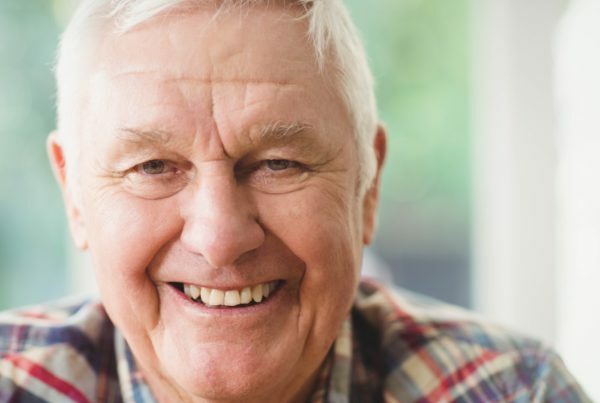 Did you know that lower suction dentures are better in quality than traditional ones? 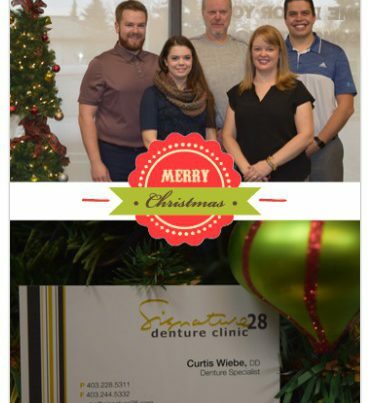 Only a few Albertan denturists are qualified to make this specialized lower denture, and Curtis is one of them! Previous PostCheck out our May Newsletter!